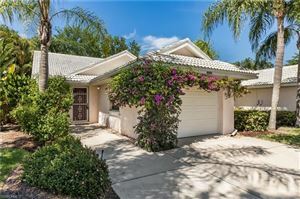 Aviano is located off of Livingston Road in between Pine Ridge Road and Golden Gate Parkway. 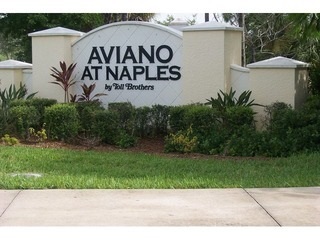 Aviano is a private gated community and sits upon 60 acres of land that includes 212 residences. This community offers 36 coach homes, 88 carriage homes, and 88 single family homes. 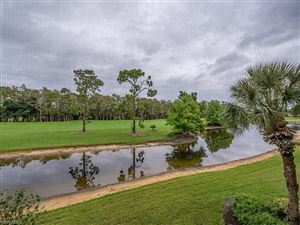 The amenities include a clubhouse, state-of-the-art fitness center, and a swimming pool. Residents are just minutes away from entertainment, shops, fine dining, and white sandy beaches.